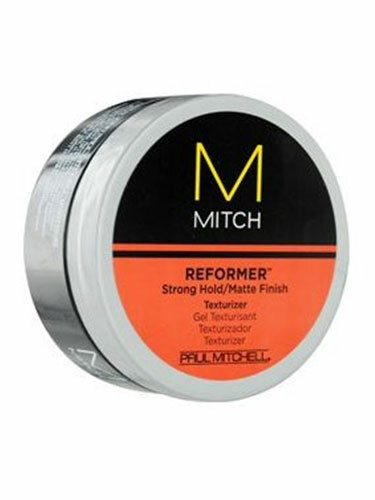 Matte finish texturiser – pliable putty styler with powerful hold. Gives a gritty, modern texture with a matte finish. Bulks up fine or thin hair.